As a professional company we ensure that we look after you and the environment with our recycling services. By reducing population and giving you the best price, everyone is a winner, so call today. Alongside our work serving Surrey and the surrounding areas, we also provide an export service for clients around the world. Serving many countries, including Russia, Poland, Cyprus, Egypt and Africa nations, our services ensure that you get exactly what you need. When you need spare parts of the highest quality, choose the company you can rely on. We take care of everything, ensuring you find the parts that you need for your vehicle. Call us, in Dorking, Surrey, for more information on our scrap car removal and vehicle disposal services. 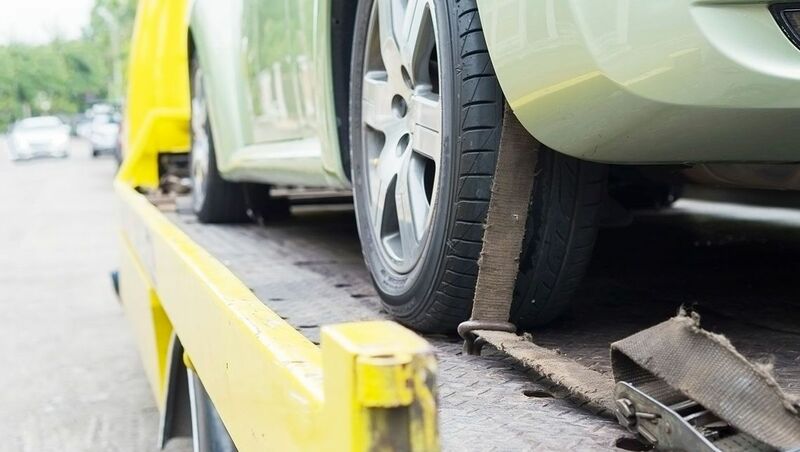 Based in Dorking, Surrey, LJC Auto Recycling & Salvage is a company specialising in scrap car removal, car recycling, vehicle disposal, and much more. Our services are available to local authorities, the police, national companies, and the general public, and we work specifically with end-of-life vehicles. Alongside this, we deal with exports, salvage vehicles, and the sale of used spare parts. Depending on the current market and fluctuating metal prices, LJC Auto Recycling & Salvage offers competitive prices for your scrap and unwanted vehicles while offering a friendly, reliable, and prompt service. 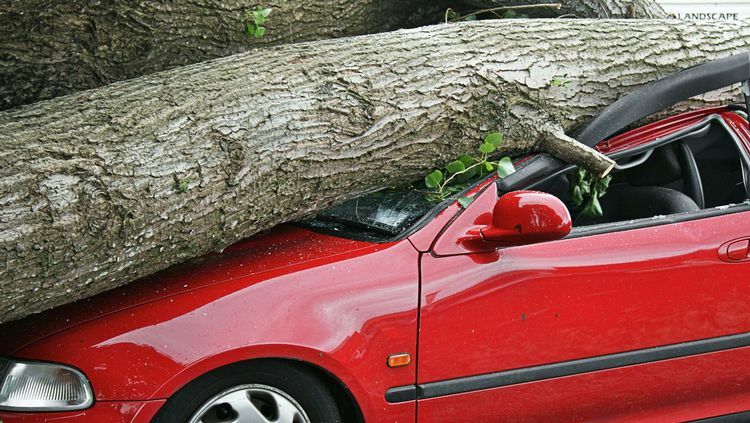 We also hold major insurance company salvage contracts and have a large number of repairable vehicles for re-sale. We’ve been established in Dorking since the early 1990s and our family-run business is expanding all the time. We originally started by concentrating on the used car spares market, and in recent times we’ve dealt with more and more cars that are coming to the end of their life. We’re also committed to working to protect the environment, aiming to meet the 85% recycling target. In recent years we have exceeded the recommended recycling targets and strive to keep improving them every year. It has become our responsibility to invest in the environment by becoming a fully approved and certified Authorised Treatment Facility (ATF) by the Environment Agency.